Lola Karimova-Tillyaeva (right) with French actor Alain Delon and Italian actress Monica Bellucci (left) pose before attending a gala dinner for the launch of the charity fund "Uzbekistan 2020" in Paris in 2009. A court in Paris has opened the trial of French news website Rue89, which is being sued for libel by Lola Karimova-Tillyaeva, the youngest daughter of Uzbek President Islam Karimov. Karimova-Tillyaeva is taking legal action over an article that described her as a "dictator's daughter" who uses charity events and pays for Western celebrities to "whitewash her country's image" in the West. Karimova-Tillyaeva is demanding 30,000 euros ($42,700) from the news site for moral damages. The article titled "AIDS -- Uzbekistan Cracks Down at Home but Puts on Show at Cannes" was published on May 20 last year, ahead of the Cinema against AIDS events at the annual Cannes Film Festival. Karimov's eldest daughter, Gulnara, co-chaired the event. The article says that while Gulnara Karimova co-hosted a charity ball dedicated to the campaign against AIDS, Uzbekistan had imprisoned an activist for distributing information about HIV prevention methods. The activist, Maksim Popov, was sentenced to seven years in prison by an Uzbek court, which ruled Popov's leaflets were "contrary to the mentality and moral basis of the Uzbek people's society, religion, culture, and traditions." Karimova-Tillyaeva reportedly has not objected to or mentioned Popov's case in the Rue89 article. The president's daughter, however, rejects the article's claim that she paid 190,000 euros ($271,000) to actress Monica Bellucci to attend a charity event in Paris organized by Karimova-Tillyaeva in February last year. 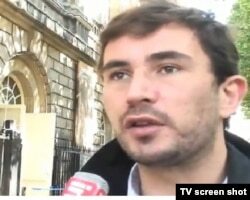 Augustin Scalbert of Rue89 is "optimistic" about the case. The author, Augustin Scalbert, says he has enough "documents" to prove the claims made in his article. 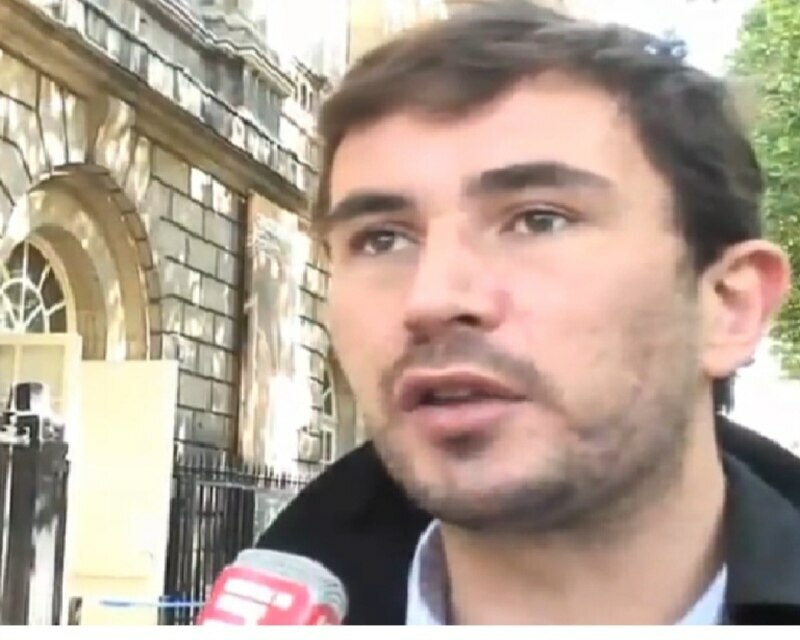 Scalbert told RFE/RL's Uzbek Service that he was "optimistic" about the court ruling in Paris, "because France is a country which respects freedom of press." "As a French media [outlet], we can publish an article in which it's written that Lola Karimova is a dictator's daughter because that's a fact. But in law we have to prove that her father is a dictator," Scalbert said. "It's going to be quite easy for us because six years ago there was a massacre in Uzbekistan and there are lots of opponents who are imprisoned, tortured. So that's quite easy to show he is a dictator." Today's hearing comes just days after the sixth anniversary of that massacre -- the popular uprising in the eastern city of Andijon, which was brutally suppressed by government forces with the loss of many lives. Among the witnesses testifying in the court hearing is Mutabar Tojiboeva, an award-winning human rights defender in Uzbekistan. Tojiboeva, the head of the rights organization Fiery Hearts Club in the eastern city of Ferghana, was imprisoned in Uzbekistan after being accused of slandering government bodies and holding unauthorized rallies, among other charges. Is Uzbek President Islam Karimov a "dictator"? Tojiboeva, who's now based in Europe, said she would support the Rue89 article's standpoint that "Karimov is a dictator." "I will begin my witness account saying Karimov is a dictator," she said. "I have more than enough documents to prove Karimov is indeed a dictator, and I will give these documents to the court." 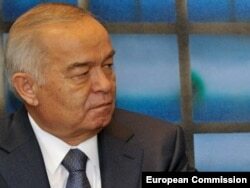 In Uzbekistan not everyone, however, considers Karimov a dictator. During a recent RFE/RL roundtable debate on the issue, Ochil Mirzoev, an entrepreneur from the southeastern Bakhmal district, noted that Uzbekistan under Karimov had greater freedom of religion than in France, which has placed restrictions on women's Islamic clothing. 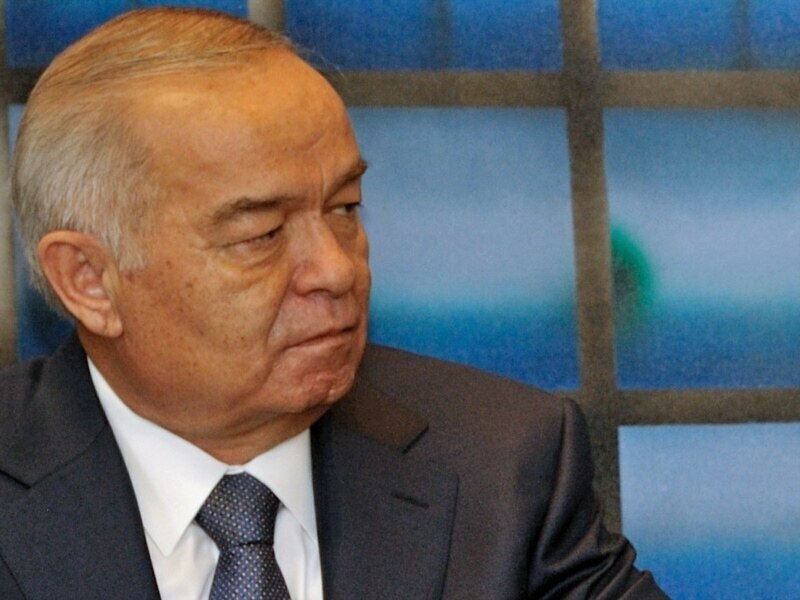 Karimov's critics and rights activists believe the trial and Karimova-Tillyaeva's unprecedented decision to sue Rue89 will actually serve to turn the spotlight on Uzbekistan's human rights situation and lack of freedoms. The Paris-based Reporters without Borders says it "will certainly use it to draw attention to the regime’s disgraceful record on respect for media freedom, which has worsened even more in recent months." "The lawsuit would be laughable if the human rights and media-freedom situation was not so disastrous in Uzbekistan," the group said. "Lola Karimova would not have had to sue in order to silence an outspoken news outlet in her own country. Nor do the Uzbek courts offer the same judicial guarantees as those in France. The way despots and their relatives take advantage of the judicial system in democratic countries is outrageous." Since her appointment to her current post as Uzbekistan's ambassador to UNESCO in January 2008, the 32-year-old Karimova-Tillyaeva has been based in Paris. In its "Despot Index" last month, "Newsweek" magazine listed Karimov alongside such leaders as Libya's Muammar Qaddafi and those of North Korea, Belarus, and Zimbabwe. His daughter Gulnara also topped "Foreign Policy" magazine's 2009 list of the worst daughters of world leaders.